The Brazilian court has reduced his sentence from the original 33 years to 12 years and 10 months. 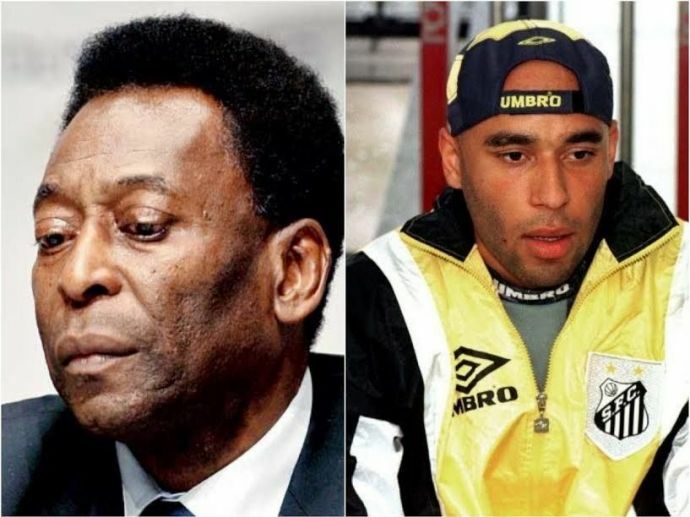 The son of Brazil’s football legend, Pele, has handed himself over to the law after being ordered by a Brazilian court to begin serving an almost 13-year prison sentence for money laundering and drug trafficking. 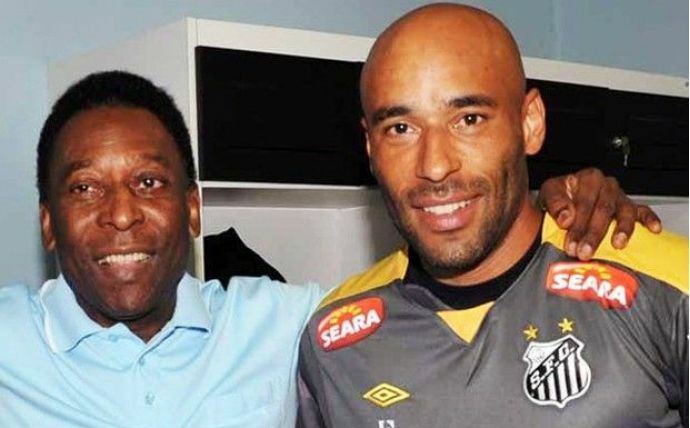 Edson Cholbi Nascimento, usually known simply as Edinho, used to play for his father’s former club Santos. He was originally found guilty in 2005 but has been opposing the charges ever since. He remained free during the appeal but was sentenced in 2014 for 33 years. But, on Thursday, the 46-year old turned himself in after a Brazilian court reaffirmed the conviction and reduced Edinho’s initial sentence of 33 years to 12 years and 10 months, and ordered him to begin serving time. The former goalkeeper denies the charges and has sworn to continue protesting his innocence, but the court has ruled that he must be imprisoned while he appeals. Four more people have also been sentenced in the same case, including a man accused of controlling much of the drug trafficking, Ronaldo Duarte Barsotti, aka Naldinho. 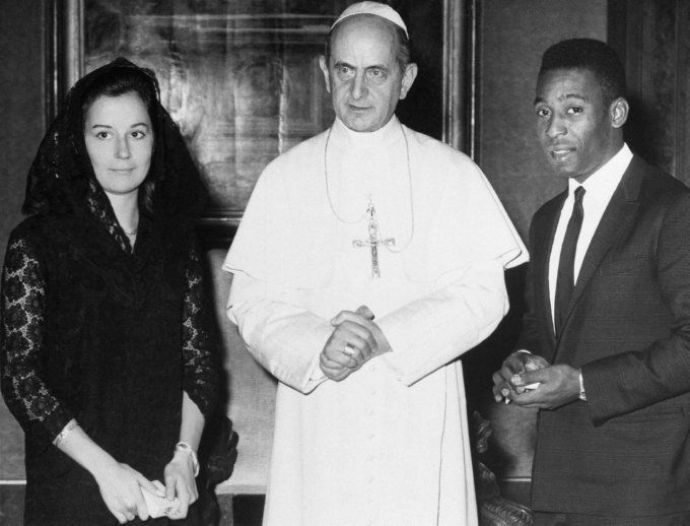 From Pele’s seven children, Edinho is the third child from his first marriage with Rosemary Dos Reis Cholbi. His professional football career was brief but he found work afterwards managing a club. Pele, whose full name is Edson Arantes do Nascimento, retired in 1974 and is now 76. Before retiring, playing for Brazil, he won three World cups in 1958,1962 and 1970 and is widely regarded as the greatest footballer of all time.